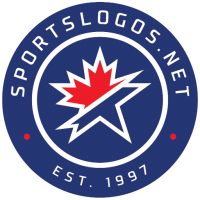 "Hey Marlins, you're not the only team who can plop a logo into another logo and call it a logo!" So that's 3 teams in the NL East with Red and Navy. Ugh, can they be a little unique? That's why I didn't mind their current uniforms. I doubt any pro player is going to make their team decision based on what the uniforms look like. That said, many solid, successful teams do have an equally solid identity, but that seems more coincidence than anything else. Its CLUMSY looking because its a MOCK UP done by Chris Creamer or someone, its NOT the offical new logo, if you look at the shirt it is differences, the bells curves more to the bottom then that odd angle they gave it and the top part isn't so tall, and the stars outliines does touch the bells. Honestly I know he wants to give us an idea of how the new logo is going to look like, but I wish he didn't since so many here are thinking thats it. 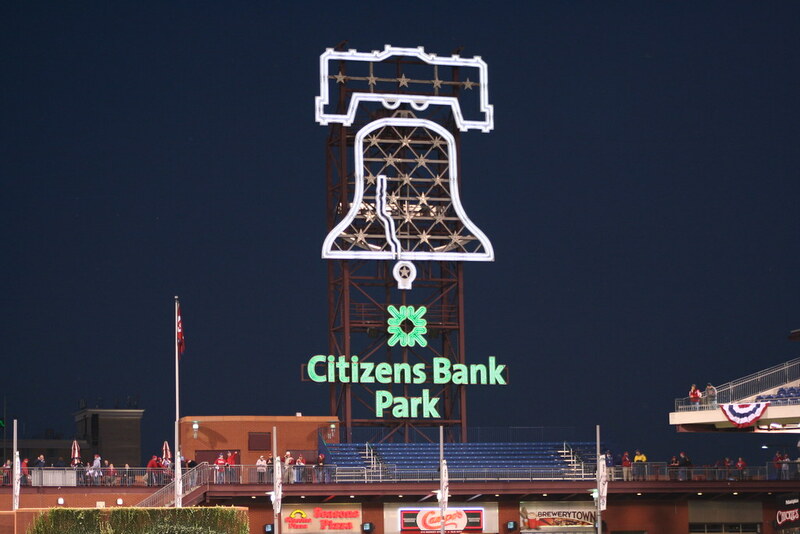 Also interestingly, it looks like it matches now with the bell at the ballpark, just with the top part connected to the bell. The 92 logo doesn't have the notch at the top in the middle, the new one does. I obviously don't have files available, but the Independence Hall logo appeared everywhere that a primary logo would from around '84 - '87, before they went balls deep into maroon. Without having any documentation I can't really question it, but this just doesn't feel right. I went back and looked at old baseball cards and it's mixed which ones they used. Fleer was usually pretty good at using the "primary" logo, and they match the mothership (though the P wasn't maroon till 87). Upper Deck used the IH logo, and I remember seeing it a lot at the Vet, but that doesn't make it official. WIthout evidence, I have to defer to the mothership here, hence why I edited my post. Not really relevant, but I got this poster on opening day '92, when they debuted the now-current uniforms (they wore the maroon all through the preseason and even pre-game warmups... until the Phanatic brought in the trunks containing the new unis). Not my poster, but the best image I could find of it on the internet. John Kruk, Tommy Greene, Lenny Dykstra, Terry Mulholland, Dutch Daulton, "Mitchy Poo" Mitch Williams, Wes Chamberlain, Larry Bowa, Dale Murphy, Mariano Duncan. The thing I like the most about the new logo: the two little stars are finally alligned properly inside of the liberty bell. Keep in mind you're looking at a mockup, not the actual new logo. No official graphics have been released yet. I don’t like the navy blue, I don’t like that the wordmark looks thinner than before, and I don’t like that you can’t see the stars as well. I may be okay with it once I get used to seeing it, or maybe the official version will look better, but for now I don’t care for it. The mockup on a white background is quite plain without an outline, imo. The one we see on the red t-shirt with the white around it is better. I'm not totally sure when this was unveiled. It was probably unveiled yesterday or early in the day today. There's no way that the actual logo is that ridiculously misaligned to the left, is there? I don't know that's official. Sure looked navy on the shirts they released. 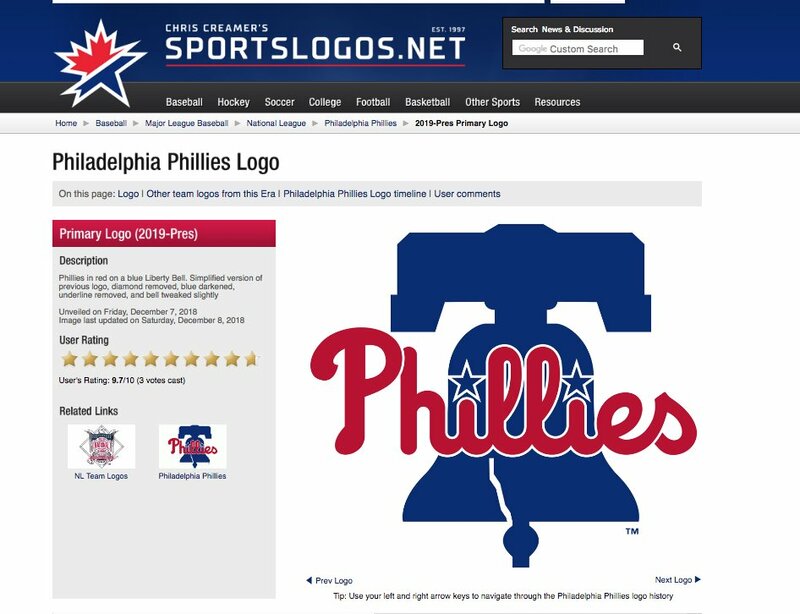 FWIW, while they've acknowledged it via Twitter, and it was released via an official (albeit relatively unknown) channel, Phillies.com is not only unchanged, but doesn't even mention the new logo.